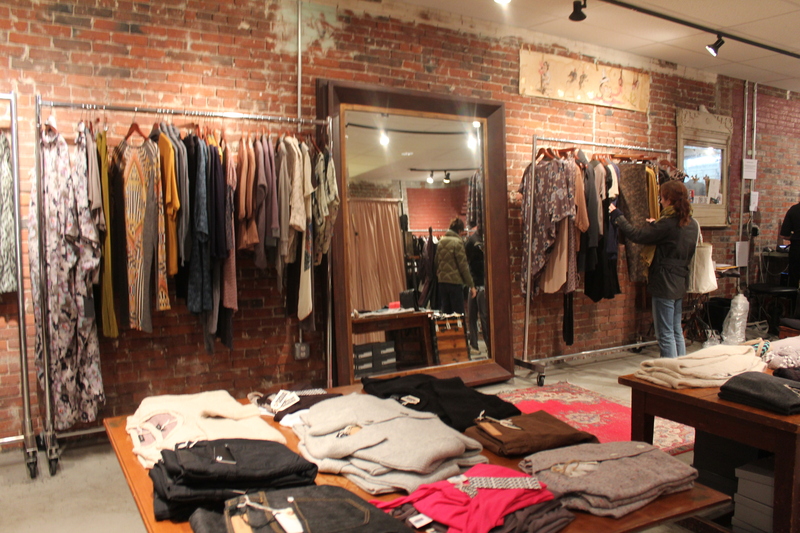 Aside from running Monkey & The Bug and mothering twin girls, I also co-own a mens and womens wear shop. Stels was born eight years ago by my friend Jon, my husband Dave, and myself. 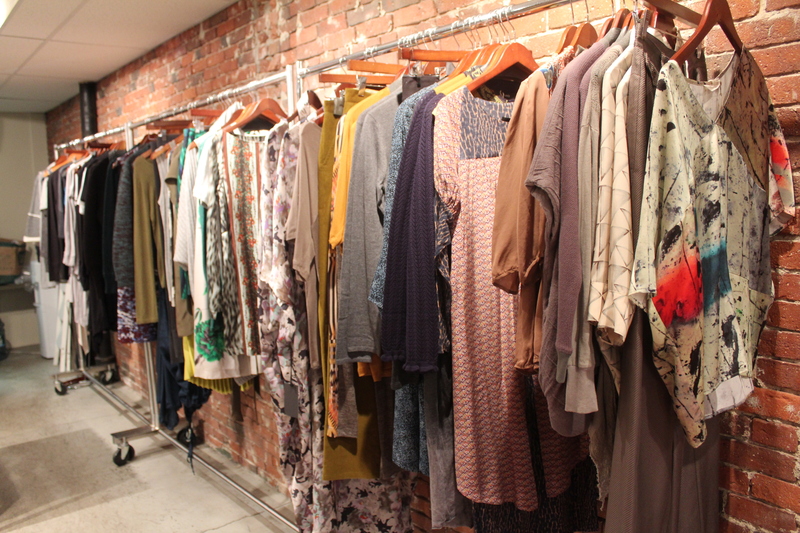 We carry brands such as Rachel Comey, Gary Graham, Robert Geller, Aiko, Suno, Our Legacy, and many more. Stels is currently having a huge 50% off sale. Head HERE to shop. I wanted to share a few photos of our store which shares a space with Monkey & The Bug. After almost a decade of life, the shop has become my second home. We tried to make it a clean, welcoming, friendly environment and I think we achieved our goal. There are always friends visiting and great music playing. 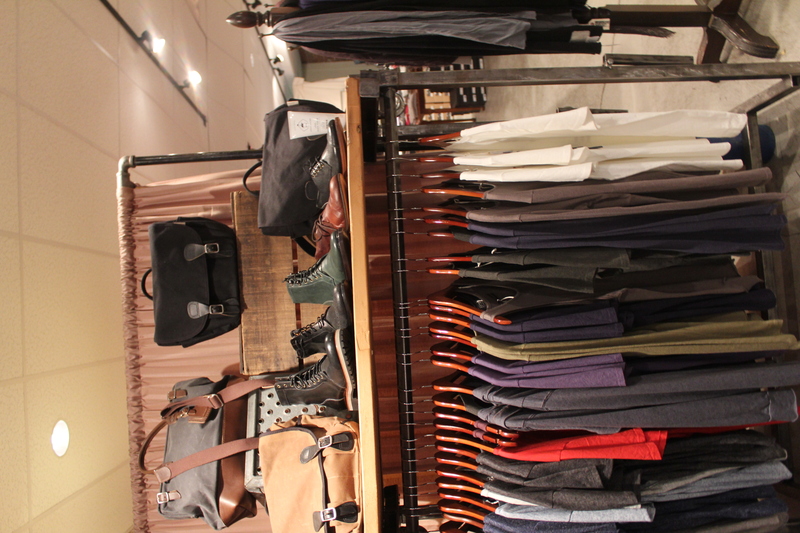 It feels more like a hang out spot than a clothing store. 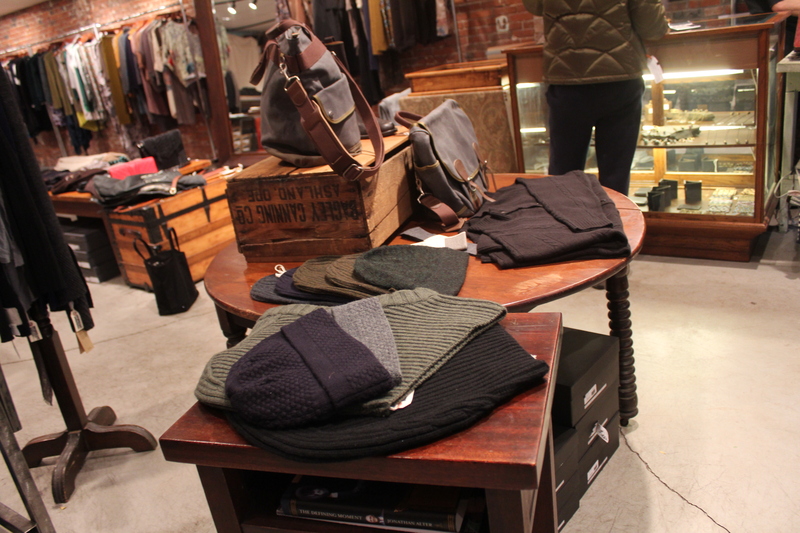 We are located at 334 Newbury Street in Boston, MA. If you are local or ever in the area, pop in and say HI! 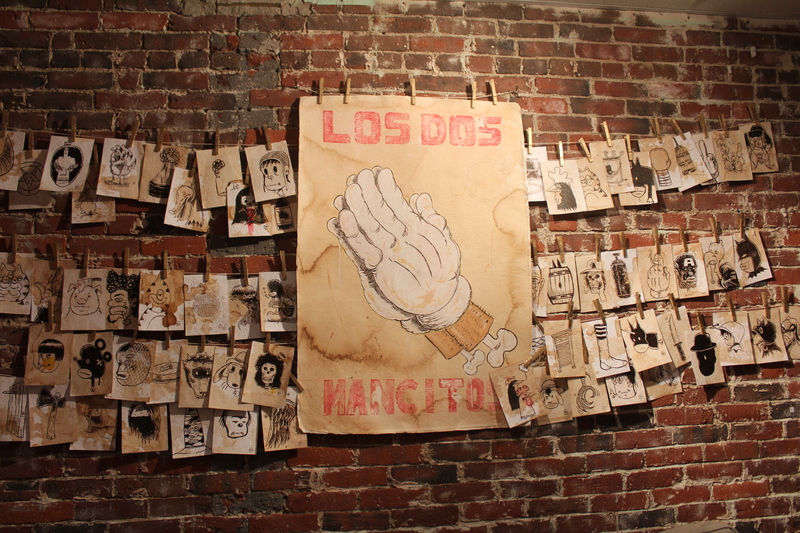 Artist Raul Gonzalez created these beautiful pieces. They are for sale and you can read more about Raul and his work HERE. 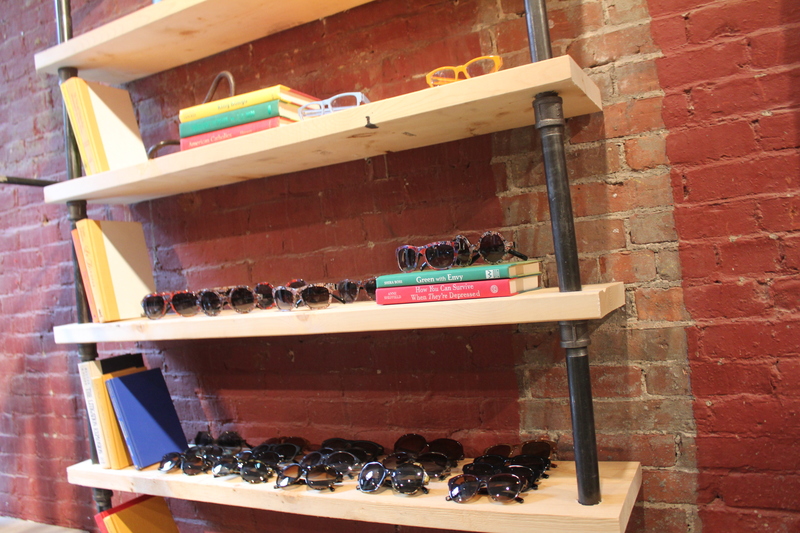 We carry Warby Parker in the shop. 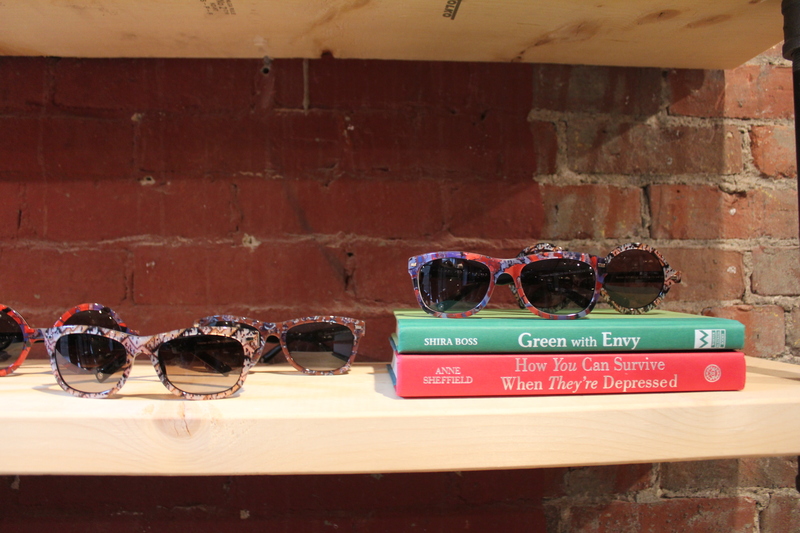 I am obsessed with the collaboration they did with Suno. Head HERE for more info.